Ummm, yes, well. I think we have all heard stupid questions, and very few of us will ever quarterback an NFL team, no matter how hard we dream – and work. Financial writer Michael Schramm has a similar problem with the expression, “Money can’t buy you happiness.” His takedown of that adage in Money magazine provides well-timed food for thought as one college class enters the job market laden with student debt, and another ponders how best to invest their time and effort over the next four years. Schramm says the idea that money doesn’t buy happiness is, “a half-truth at best, a lie at worst.” Money and happiness are bound together in many ways, he says. Schramm’s opinion is rooted in his impoverished childhood during which foreclosure often loomed, basic home repairs went undone, and the smallest food purchase could result in a heated, stressful argument over money. “When bills arrived that couldn’t be paid, money became a monster that tormented me,” Schramm said. All that changed for Schramm when he earned both a college scholarship and a stipend that allowed him to meet his basic needs. Schramm felt anxiety wash away and was able to focus on things other than money, which he came to view as a friend, not a monster. Schramm cites recent studies that indicate a connection between happiness and income – up to a point. Negative emotions decrease at a steady rate until income reaches about $80,000, according to a June 2016 paper from Case Western Reserve University. Those negative feelings start to drop further as income nears $200,000. A worldwide study by the University of Michigan found that income and well-being consistently rise together. Based on his experience, Schramm cautions students and job seekers to think carefully before pursuing a dream or passion that will leave them scrapping for rent money. 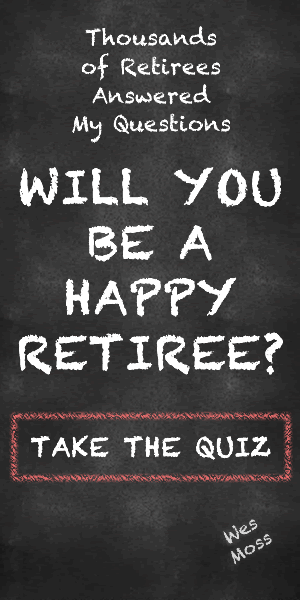 Related: Would You Pass This Money And Happiness Quiz? Schramm encourages young people to follow their dreams –prudently. He urges them to research job prospects and salaries in their dream profession and honestly assess whether they can live a decent life on that income. If not, he suggests, they might consider some sort of compromise. For example, a newly minted lawyer with a passion for helping the poor could take a job at a law firm and volunteer at the local legal aid organization.